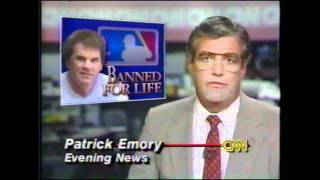 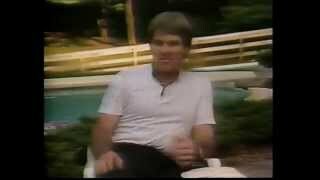 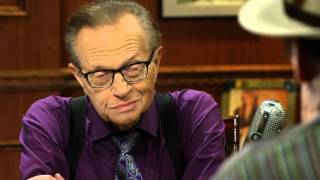 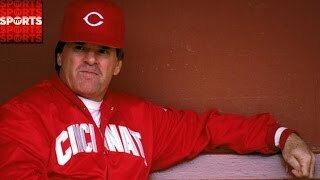 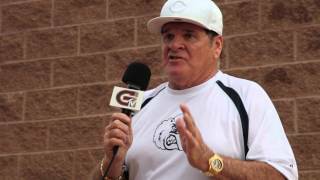 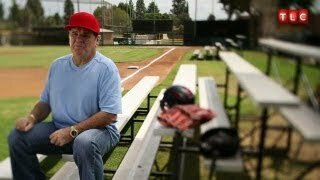 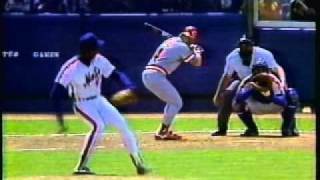 Fall From Grace | Pete Rose: Hits and Mrs.
Who Is Pete Rose? 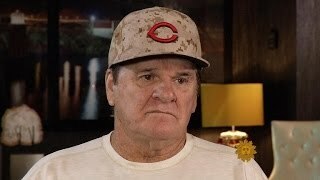 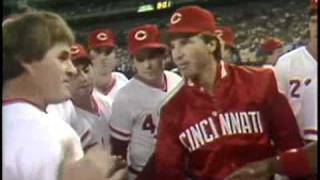 | Pete Rose: Hits and Mrs.
On Athletes Today | Pete Rose: Hits and Mrs.
Pete the Coach | Pete Rose: Hits & Mrs.
Catch the premiere of Pete Rose: Hits and Mrs. Monday, January 14th at 10pm on TLC! 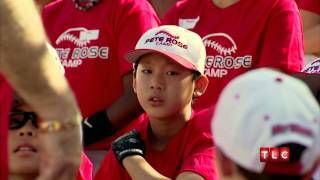 Pete coaches at his baseball camp much to the unhappiness of Ashton. 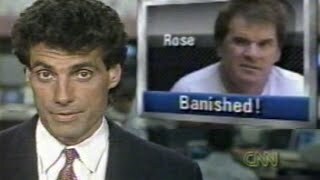 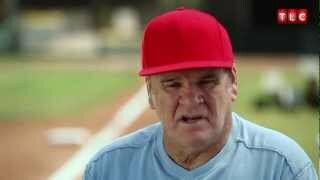 Pete Rose: "I screwed up"